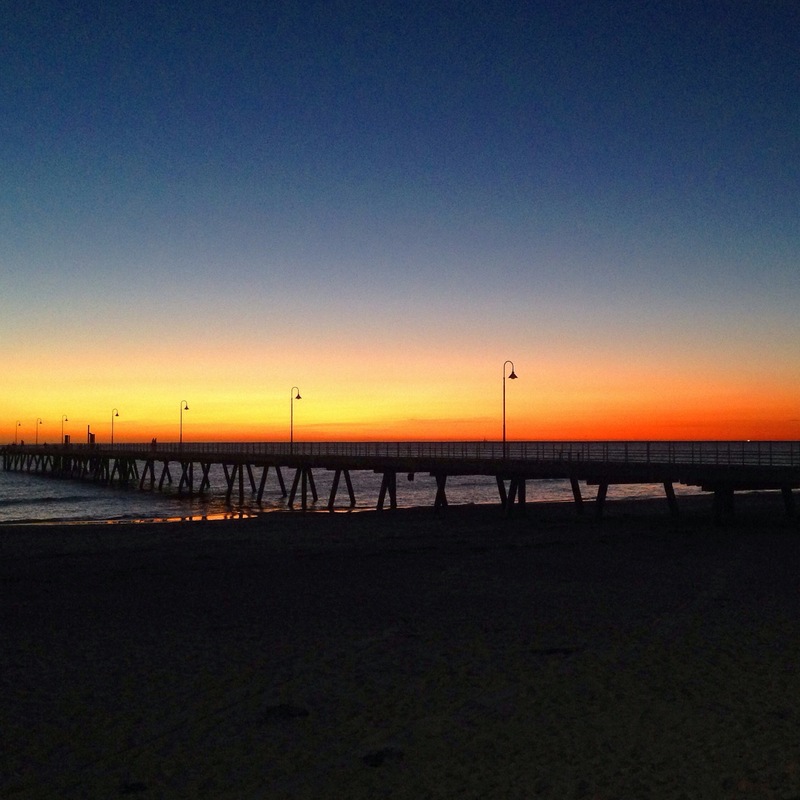 After sunset, night falls over Glenelg jetty and Holdfast Bay, as orange fades through indigo to inky black. For the Daily Post photo challenge Nighttime. ohmygoodness – what a glorious sunset! Thanks, both. It often is here.